Your wedding day should be a memorable event, both during and in the photos for years to come. 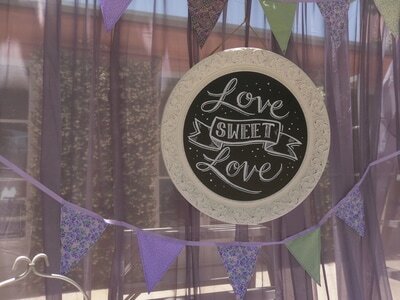 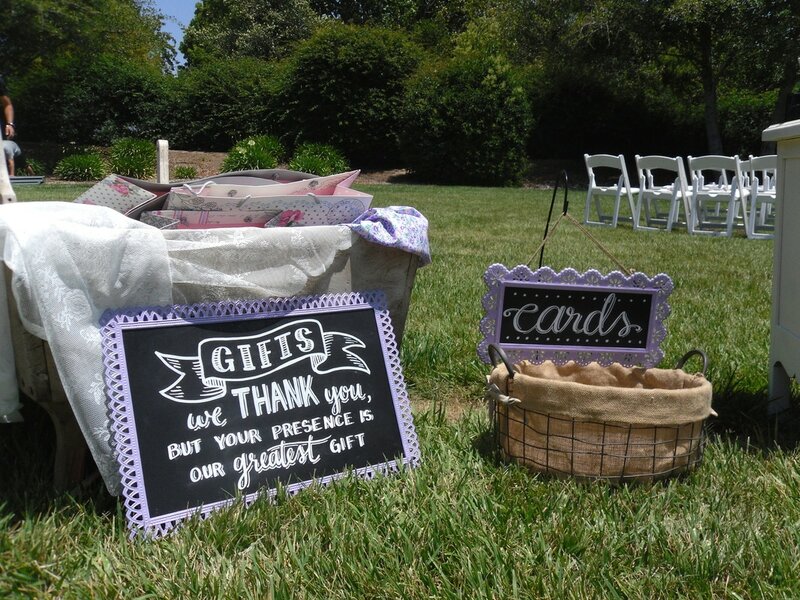 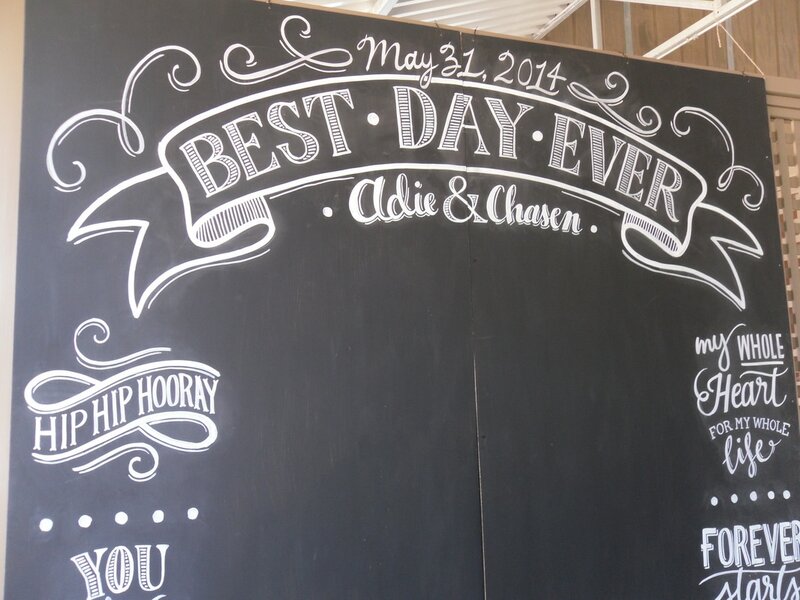 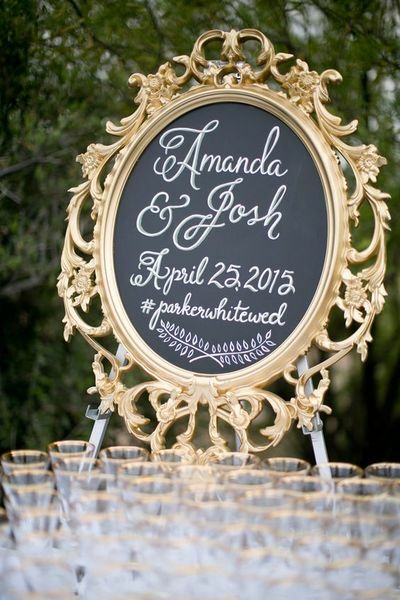 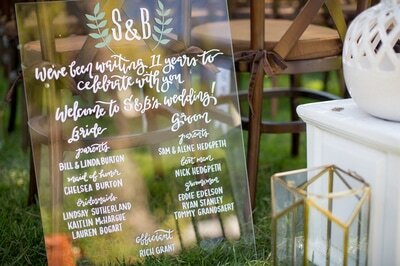 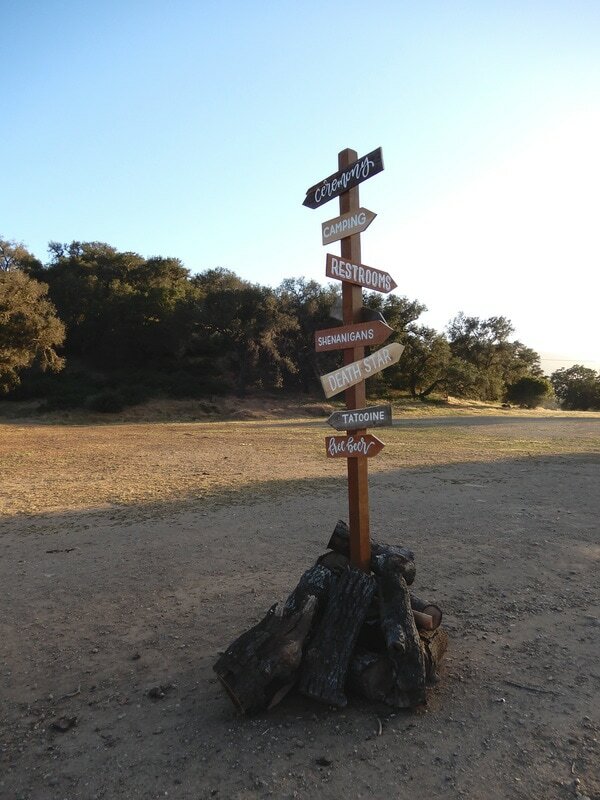 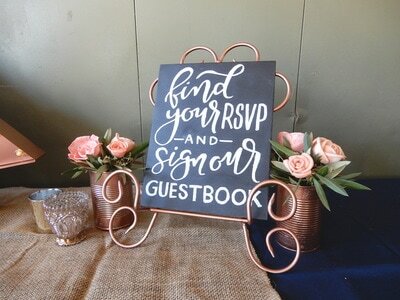 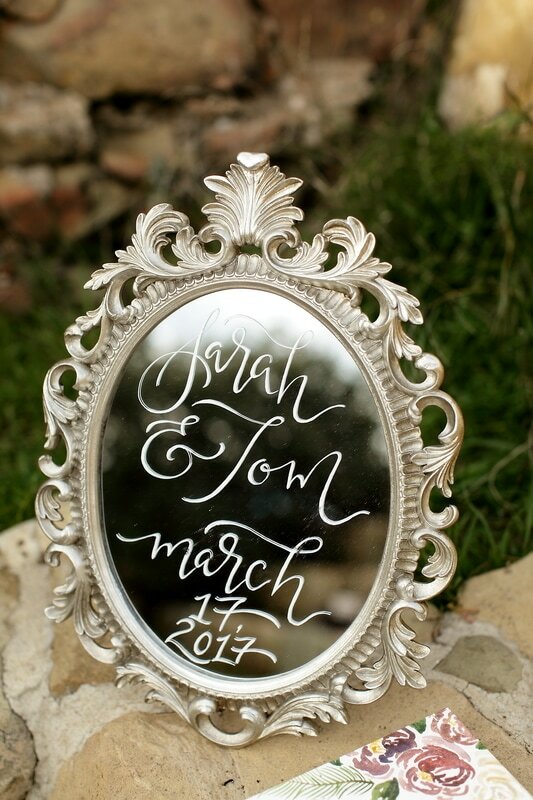 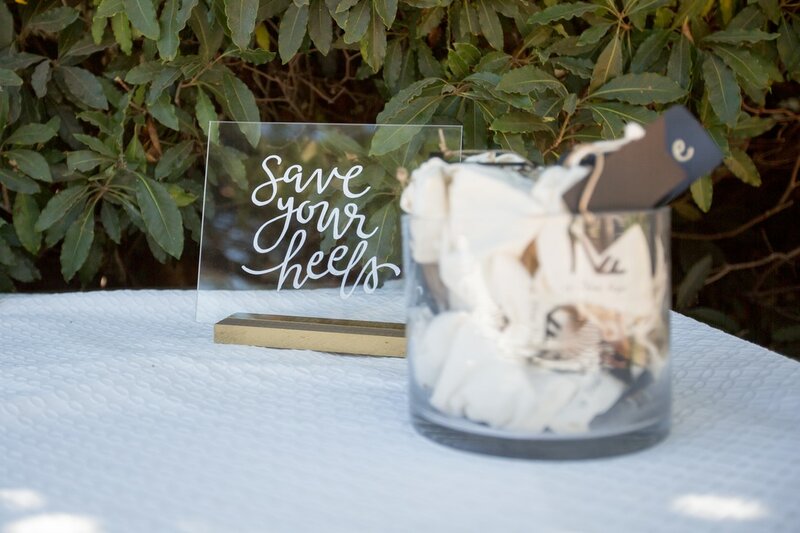 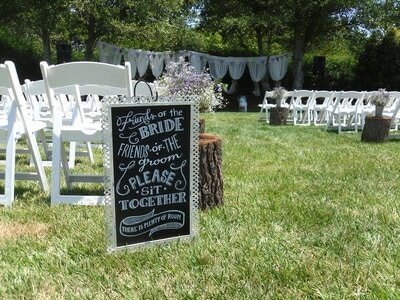 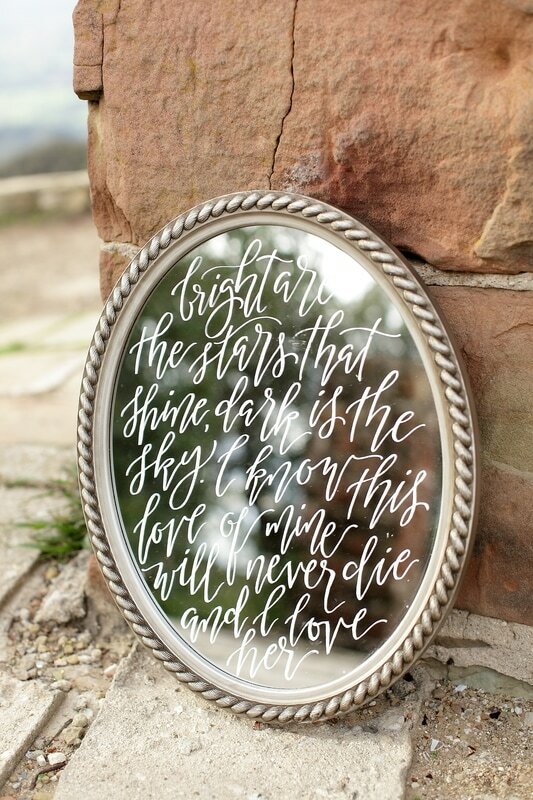 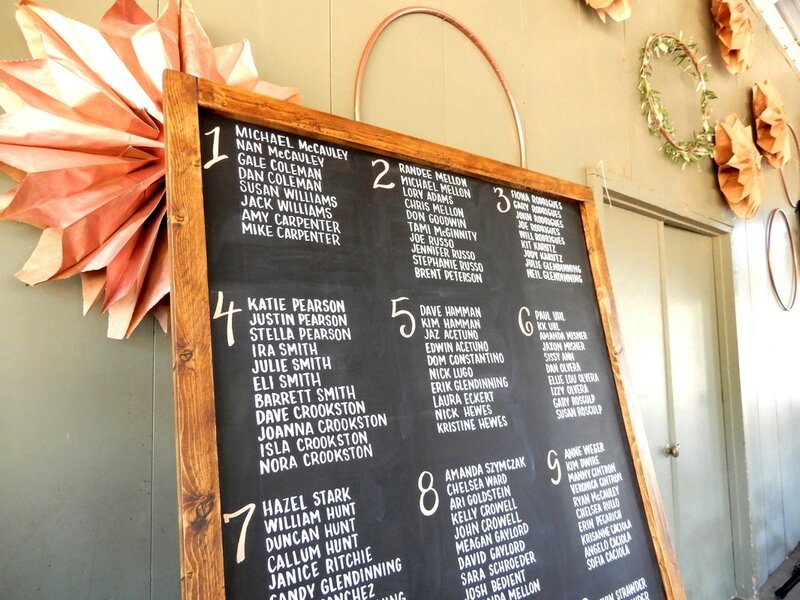 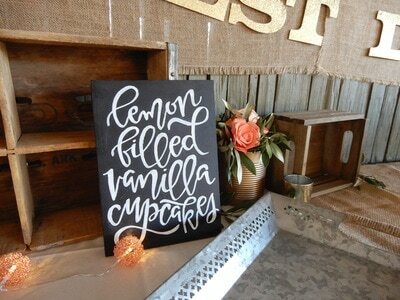 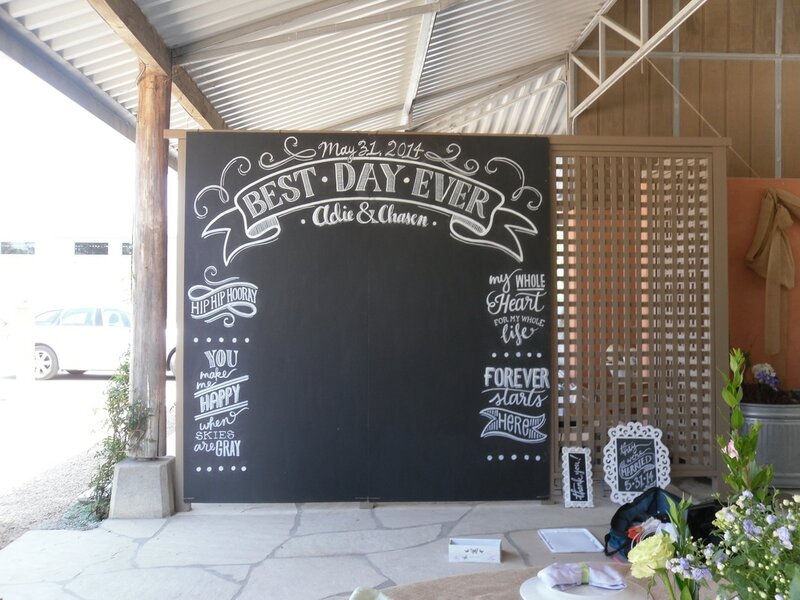 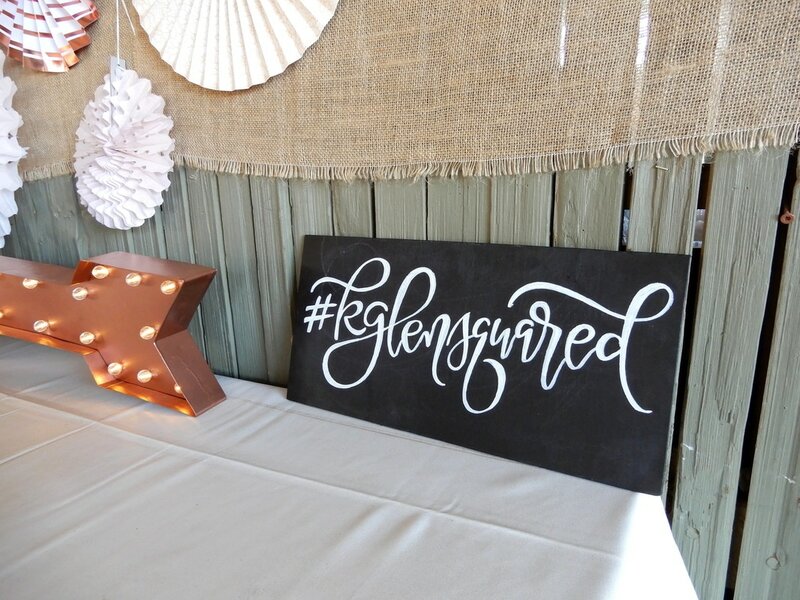 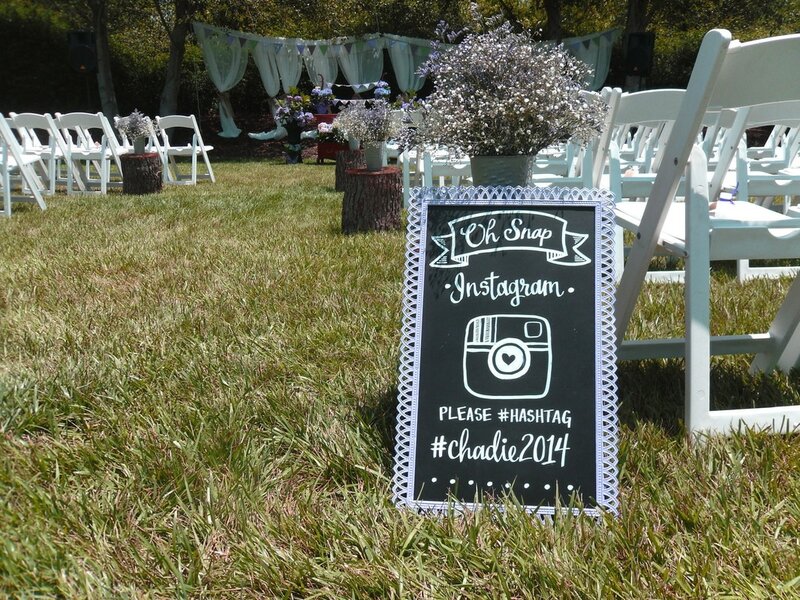 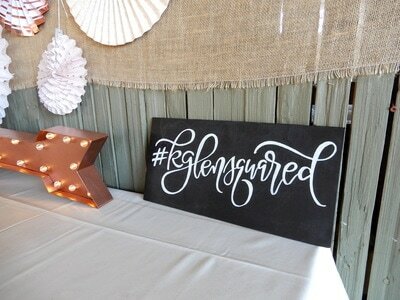 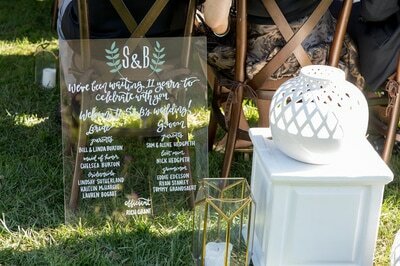 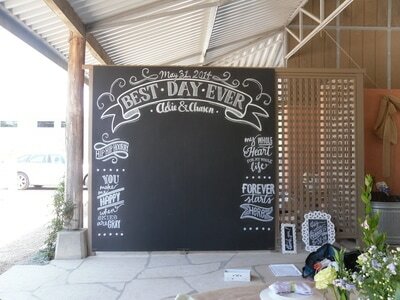 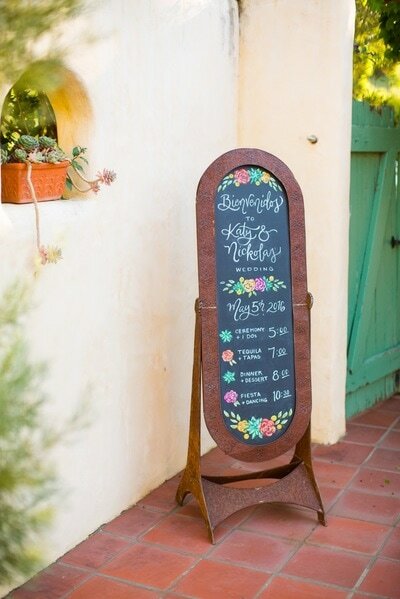 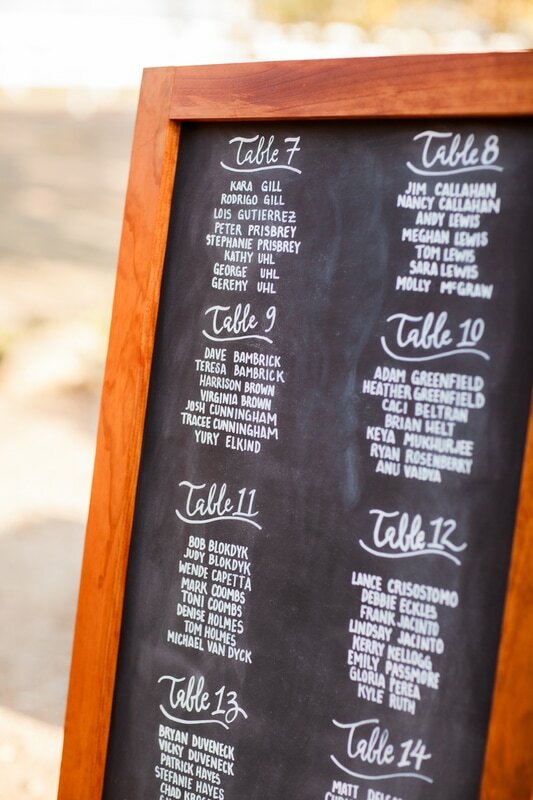 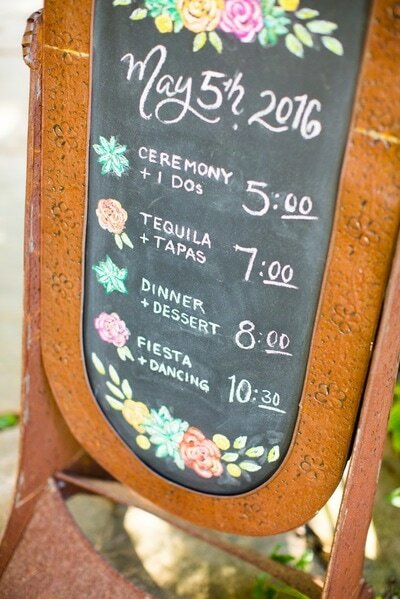 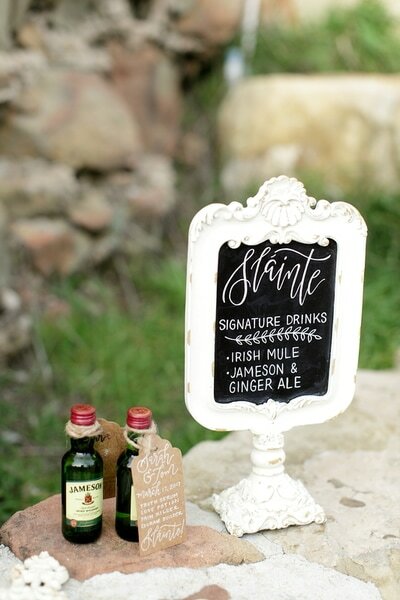 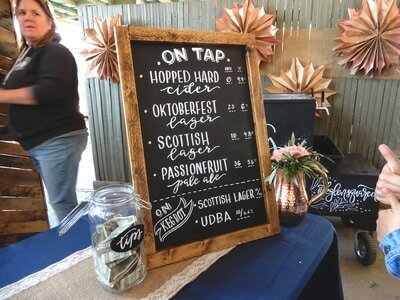 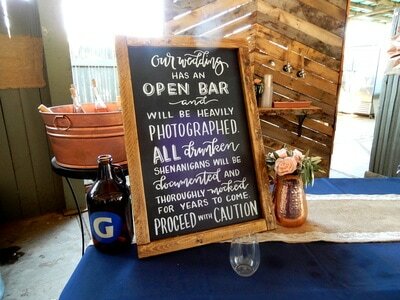 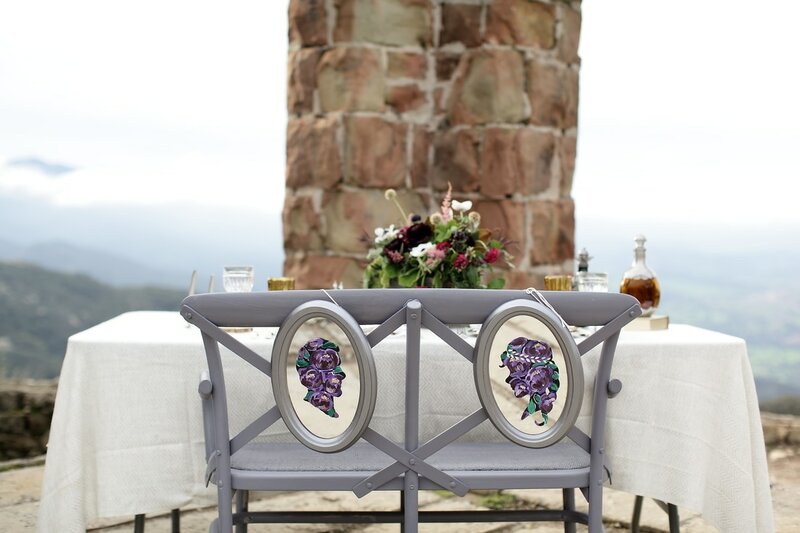 Give your guests and you some eye candy around the ceremony and reception with custom wedding chalk signs! 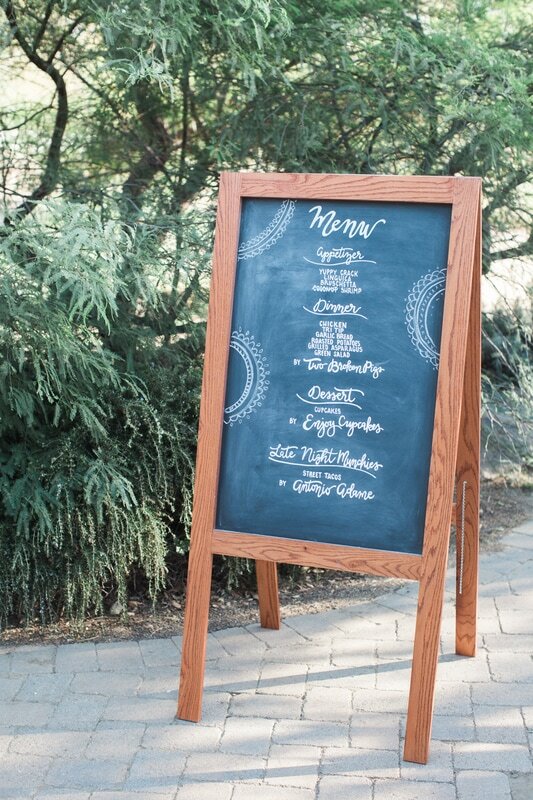 Past wedding chalkboard collections have included: photobooth backdrops, welcome signs, wedding party details, venue disclaimers, Instagram and hashtag signs, directional arrows, "No photo" signs, table numbers, seating charts, dinner, bar and dessert menus, schedules and more! *Each wedding is unique, so each quote is different. 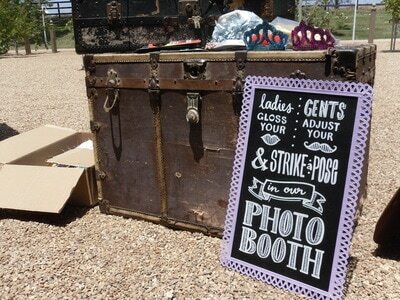 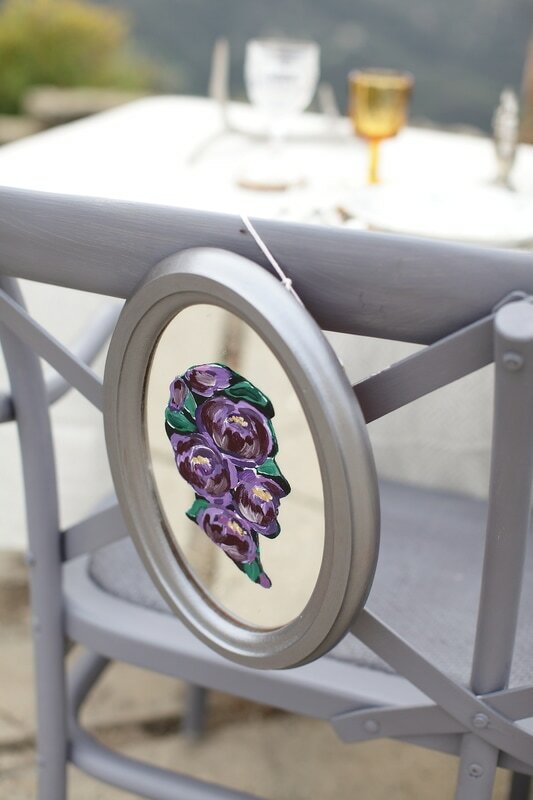 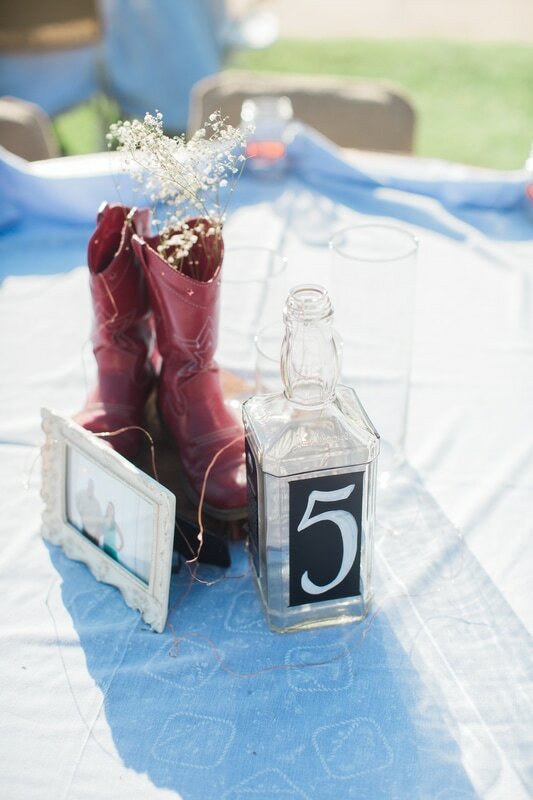 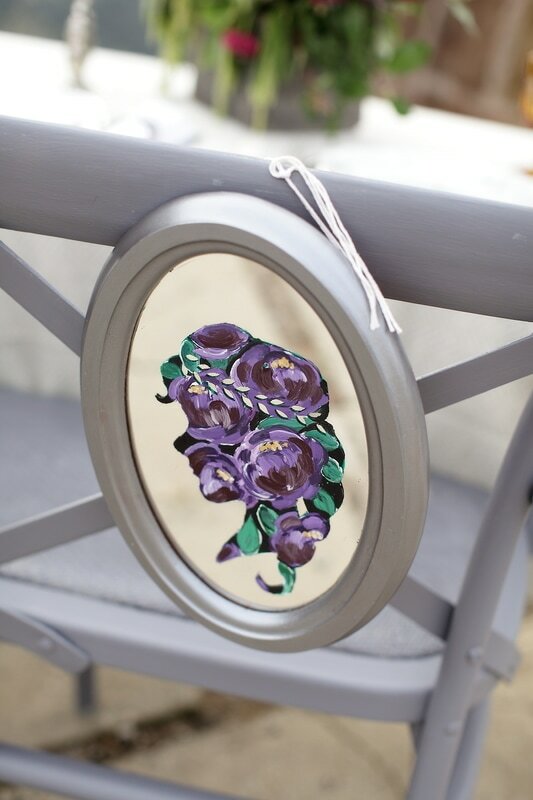 ​Please message me so we can discuss your wedding needs more in detail, in order to get a more accurate quote.